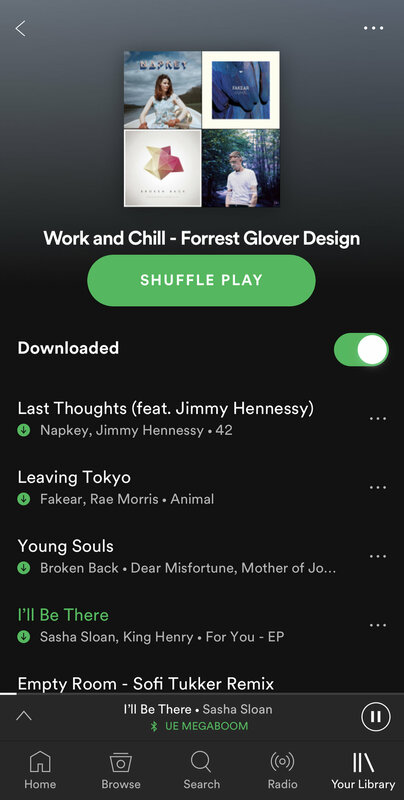 What do you listen to when you work or design? Around here it depends on the mood of the team and the projects we are currently working on. Check out the playlist we’ve been listening to a lot lately. In no particular order. We generally listen to it on shuffle.